It’s one of the most important things we can do for our kids – and experts recommend getting school-aged children to do this task for at least 15 minutes a day. They don’t have to be perfect at it, but this back-to-basics skill is something we all should be encouraging our children to practice. So, what is it? We’re glad you asked! Whether it’s chubby little fingers wrapped awkwardly around a crayon, or the more dextrous fingers of a school-starter in a perfect pincer grip around a pen – the simple task of writing is a life skill that all children should master in their own way. It’s time to get the kids to put down their devices, and teach them why the pen is mightier than the screen. BIC and Babyology are on a mission to save handwriting, so here’s why you should get your kids putting pen to paper, and some great writing activities to help see out the school holidays! Some kids can’t wait to begin writing, and if you’re a parent to one you’ll no doubt have found some secret scribble on a wall in your house, or lovingly scribed notes on your important paperwork. Other children, like my boys, need a little more encouragement – but the key is to start early. 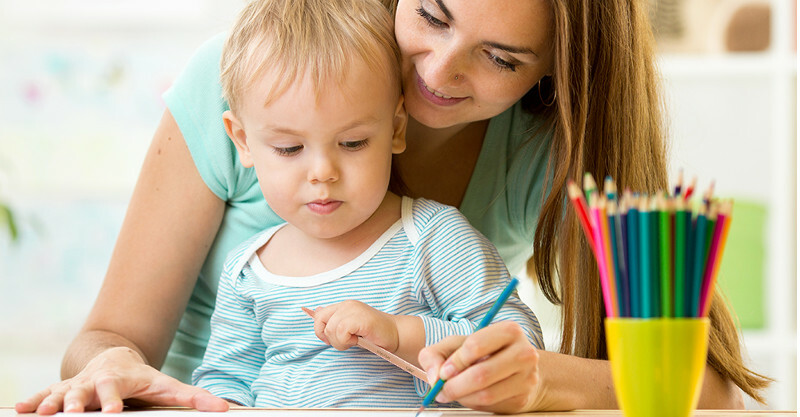 Experts continue to profess that teaching your children to write, and getting them to practice it daily, will help them flourish in all areas of their lives. There are an incredibly 14 different abilities that handwriting helps kickstart, including memory recall, eye-hand co-ordination and mental attention. And the better children become at handwriting, the more other areas of learning, like reading, can improve. BIC recently commissioned a study, Bright Futures are Written by Hand, to better understand how Australian parents view handwriting in modern society. An incredible 63 per cent of parents said they believe handwriting will become a lost art over the next two decades. The study also discovered that 15 per cent of our kids handwrite less than once a week. That’s why BIC’s on a mission to save handwriting and give Aussie children a brighter future. The key is to continually encourage your children, regardless of their ability. Get your children to pick up their pen, pencil or crayon each and every day. If there’s a sure-fire way to get kids to do anything, it’s to make a game out of it. 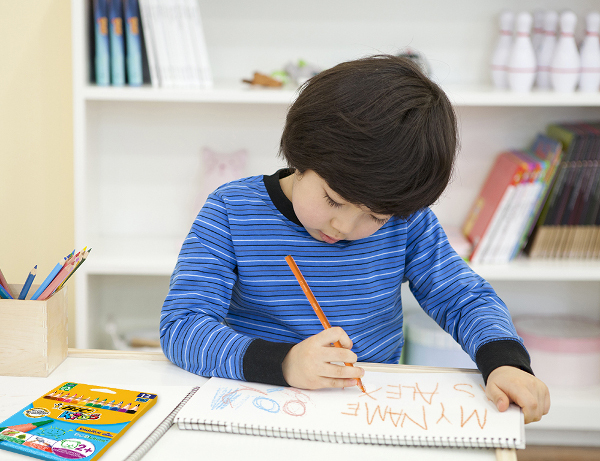 Children learn through play, so making a game out of handwriting is one of the best ways to get the kids scribing. 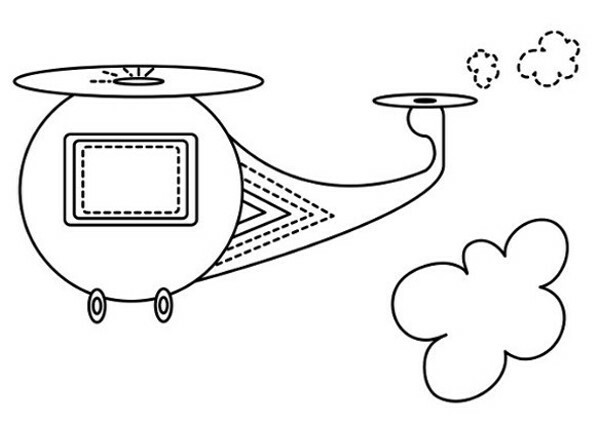 BIC has created a whole host of brilliant free activity sheets for kids of all ages, to help foster a love of writing. All these sheets can be downloaded free, with different activities to suit different age groups and abilities. And the best thing is, the kids won’t even realise they’re learning. For kids aged four to six, the activities focus on tracing and numbers, to help them gain control of their writing tool. Children aged seven to eight will learn about sentence structure through their activity sheets, as well as being able to do some free-drawing. The activities for eight to 12-year-olds will get the kids’ minds ticking over, as well as their hands furiously writing! All of the activities can be downloaded and printed free. For more information on BIC’s incredible mission to help Australian children learn to love handwriting, head to BIC Bright Futures.